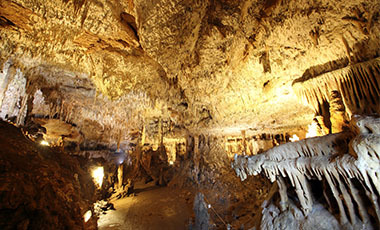 The Gouffre de Proumeyssac, also known as the ‘Cristal Cathedrale’, is filled with geological wonders. 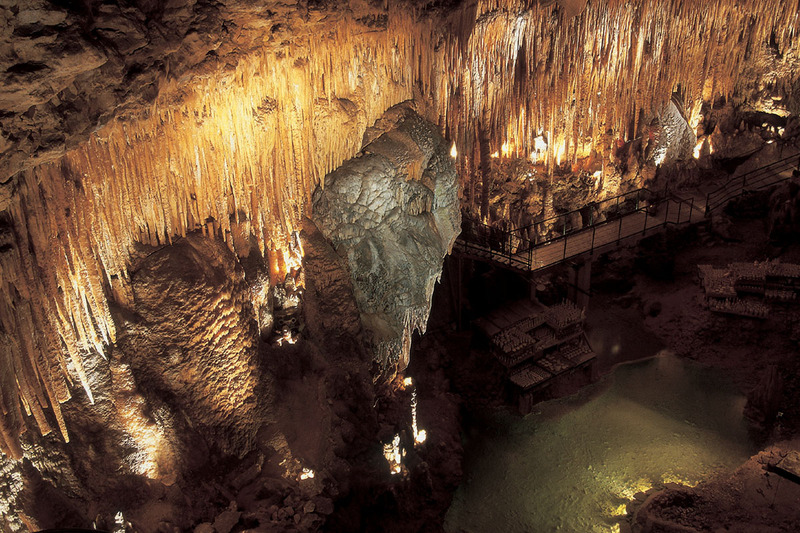 The Gouffre de Proumeyssac, nicknamed the Crystal Cathedral, is the largest cave you can visit in the Dordogne. 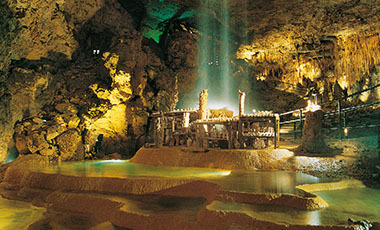 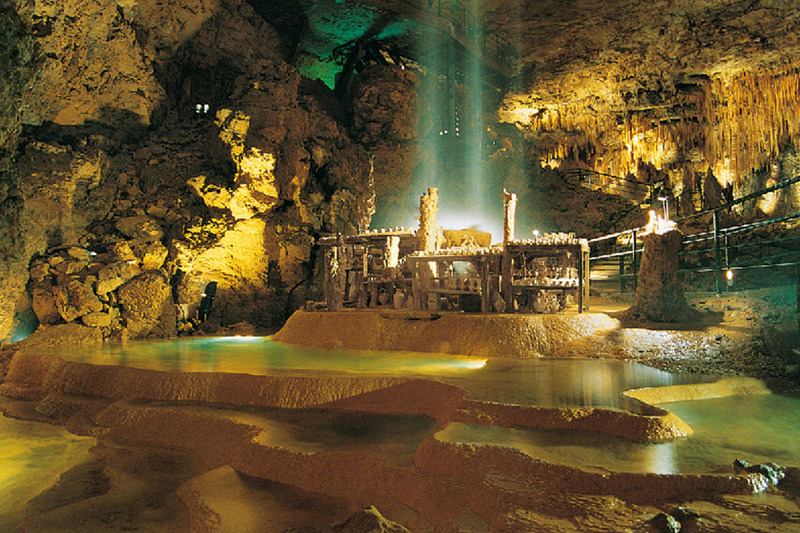 In July and August, a light and music show enhances the natural beauty of the stalactites and stalagmites.